Every single development, from the smallest component to the overall vehicle, needs to be tested until it is ready for series production. Join us as we test the new Porsche 718 Boxster. Porsche shifted the majority of its 911 models to turbo engines last year. Now the 718 Boxster and 718 Cayman are set to follow. The goal: greater power and torque combined with lower fuel consumption. If a journalist wants to write about a new car, then it goes without saying that they will want to test drive it first. That’s why Porsche regularly invites journalists to press test-drive events. The most recent event was for the 718 Cayman. The Porsche brand has again won the overall classification of the prestigious J.D. Power APEAL Study. 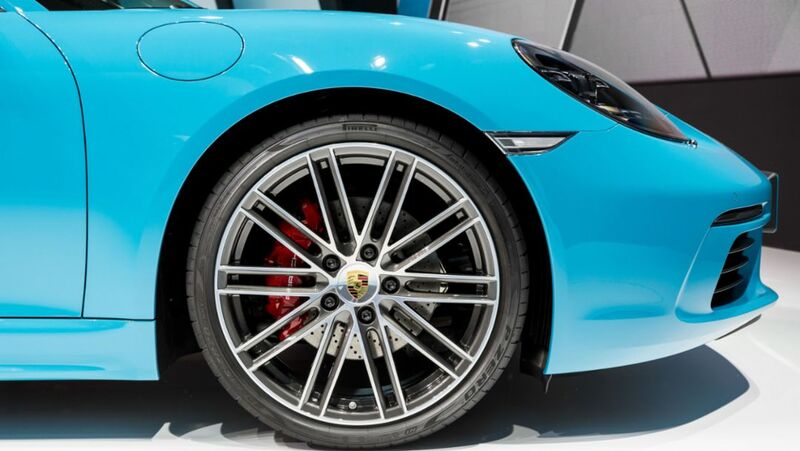 In addition, the models Porsche 911 Boxster and Macan secured the first places in their categories. Stabilisation at a high level: with 117,963 new vehicle deliveries worldwide, Porsche AG is three percent up in the first half of 2016 compared with the previous year’s figures. For the launch of production of the new 718 Cayman Porsche faces the evolution of the icon. A milestone in its over 75-year history in Zuffenhausen: Porsche to produce all two-door sports cars at its headquarters.